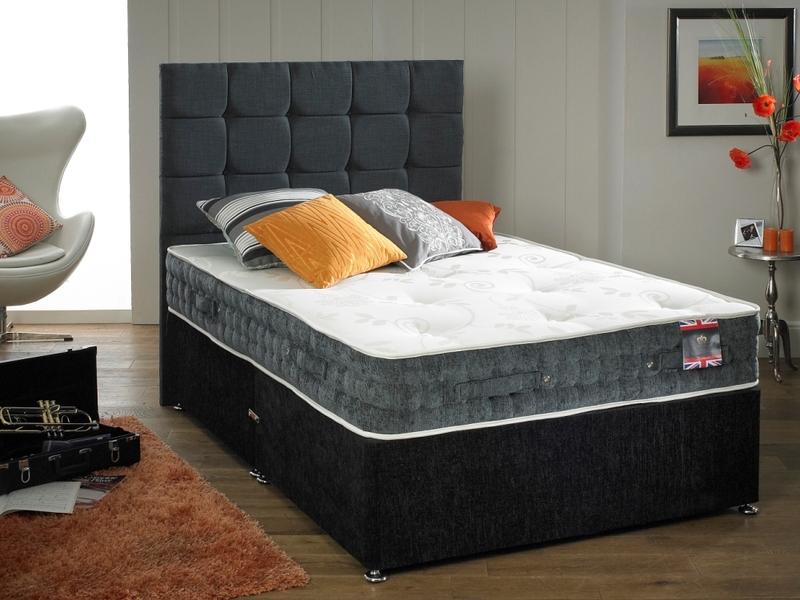 The Hilton mattress uses an open coil spring unit with compressed polyester fillings to give a medium tension that will offer all the support you need for a great nights sleep. This hypo allergenic mattress has handles and air breather vents on the side to help regulate your temperature during sleep. If you looking for a stylish ortho bed then the "Natural Sleep Ortho" from Lavish Beds is a cotton cover with micro quilted padded base which compliments this mattress. 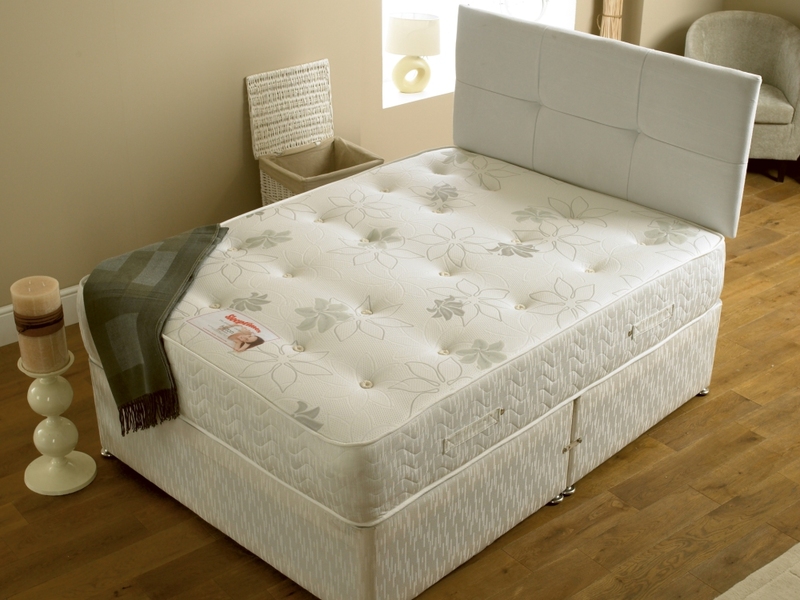 Traditional tufts gives the mattress extra support where needed. The "Super" Ortho is a hand stitched and very firm mattress, that speaks the height in quality comfort with extra support end to end.